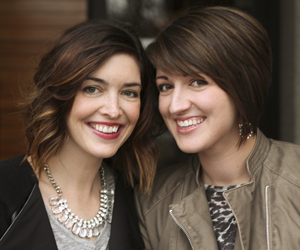 Capturing Joy with Kristen Duke. My kids’ birthdays are 2 days apart. I didn’t know how crazy that would be until that first year that we had to have 2 parties back-to-back! 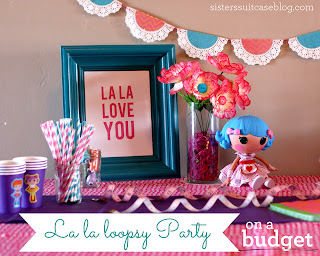 My daughter had a girly Pinkalicious party, and then we had a combined family party for both of them. I wanted to decorate with something special that would acknowledge both of their big days! So I looked through all my pics on iPhoto and selected 13 pictures of each child. For my son turning 1, that meant one picture from each month. For my 3-year old, I started with newborn and did approximately 3 months apart to show how much she has changed over the years. It was so fun to look back and get all the pictures! I used a circle punch on each picture (little tiny headshots!) 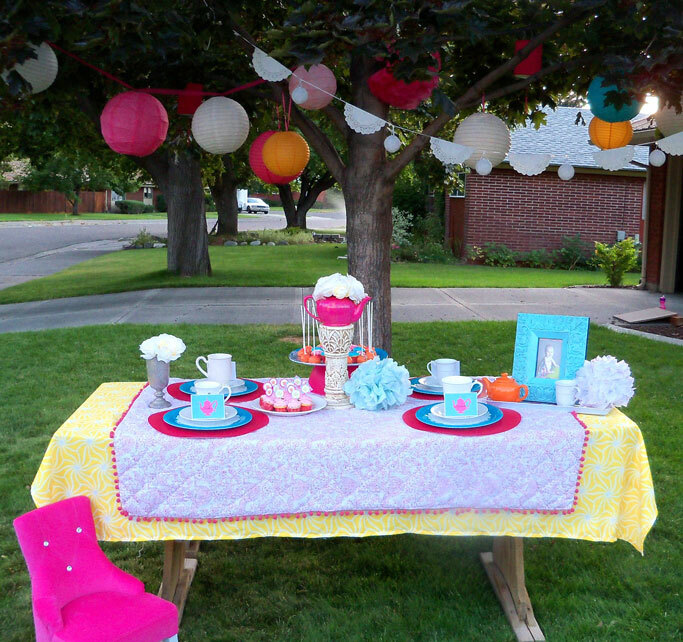 For the pennant banner I used scrapbook paper cut into triangles, sewing them together to make one long chain. I added stickers to mark the months 3,6,9 and 12. I loved seeing the change in our baby’s first year of life! 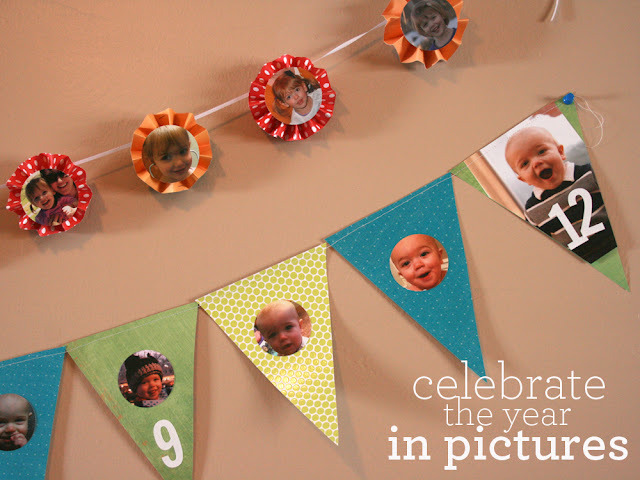 For the other photo banner, I made a bunch of tiny accordion circles. 1. 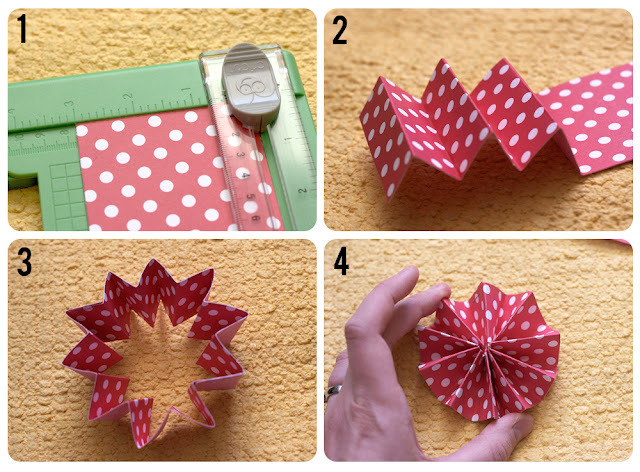 Cut your paper to desired width. I used 3×12 inch strips of paper. 3. 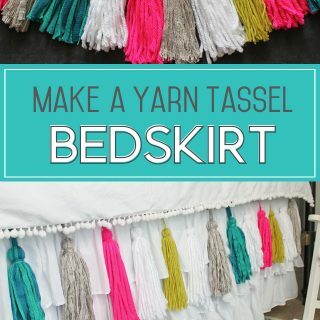 Make into a loop and staple. 4. Push in the center to make the medallion. I used hot glue on the center to hold it together. 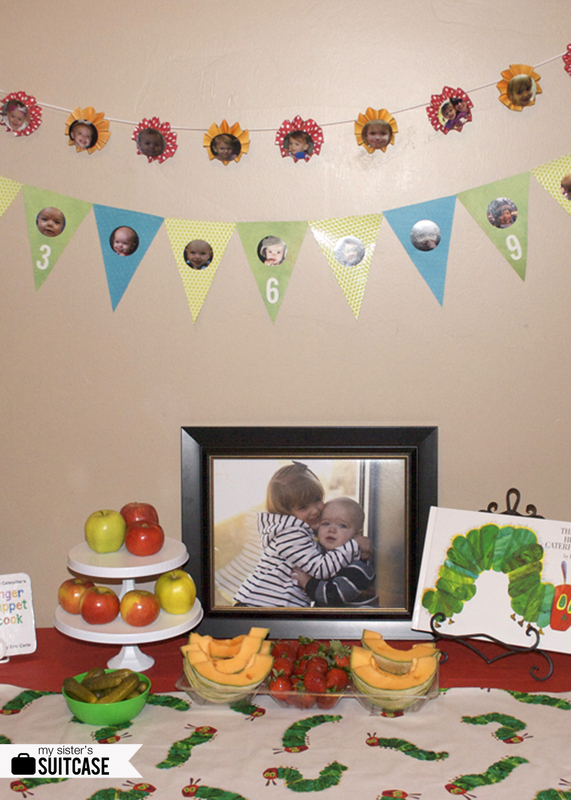 We had a fun little “Hungry Caterpillar” theme and the photo banners were the perfect finishing touch! I think this may be a new birthday tradition in our house! Well, it is nice to know I am not the only one that experiences the craziness of back to back parties. My kids are 2 days apart (one is 2 and the other 5) and the grandparents live out of town. So, each year, we have a Saturday party for one and a Sunday party for the other. 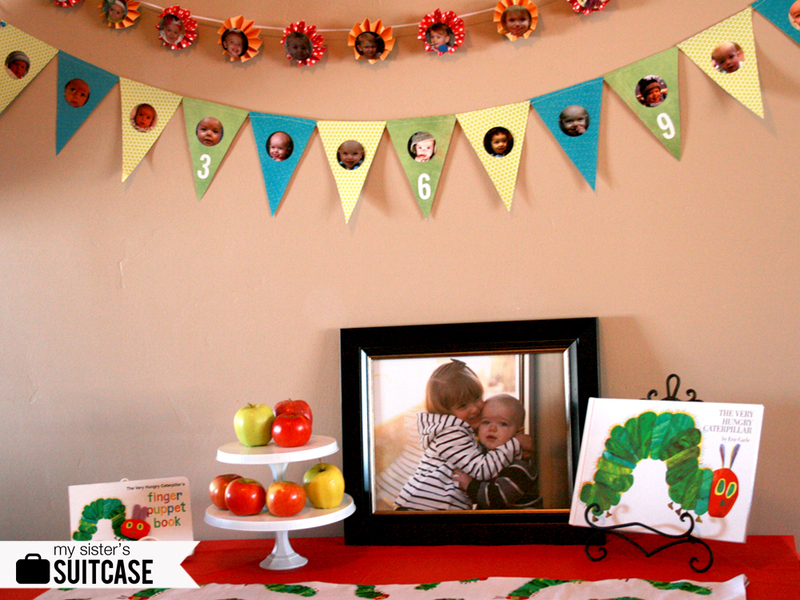 Love this idea for the birthday banner. 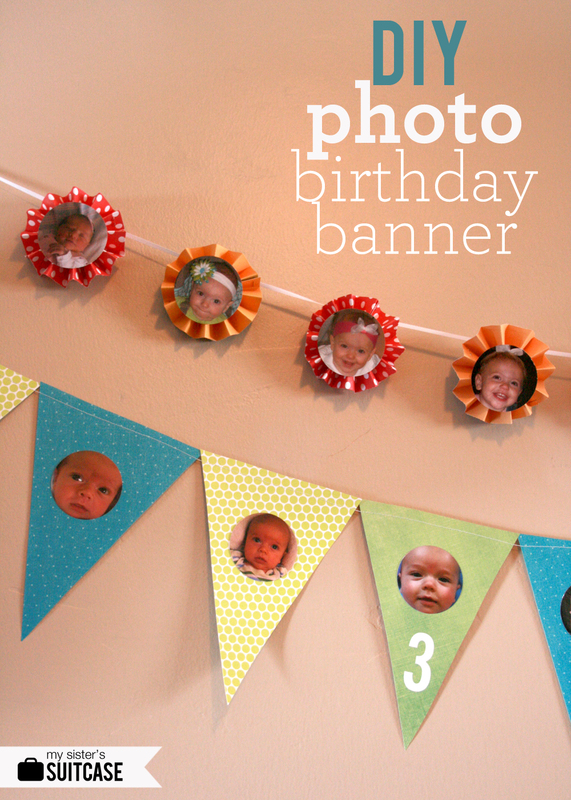 Love this birthday banner idea!! 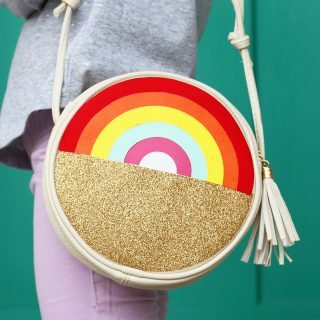 Totally cute! !